Add an additional IP address to the server. 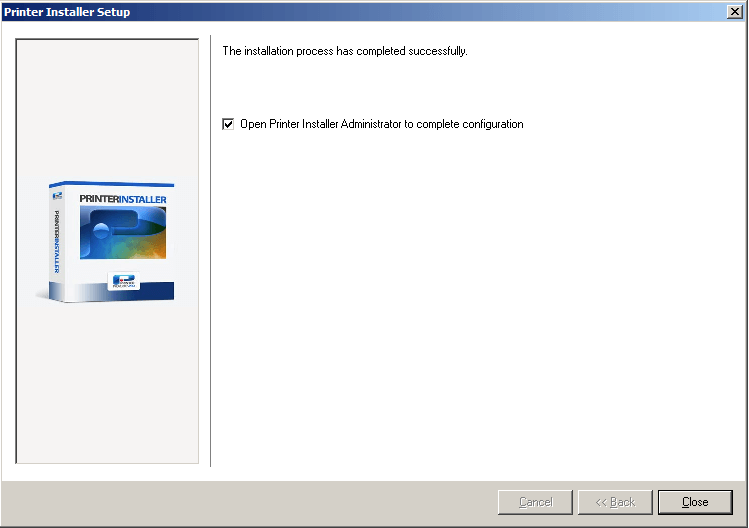 Create a DNS host record that will be used for accessing the application (example: printers.domain.com) and have the DNS record reference the Printer Installer application's IP address. 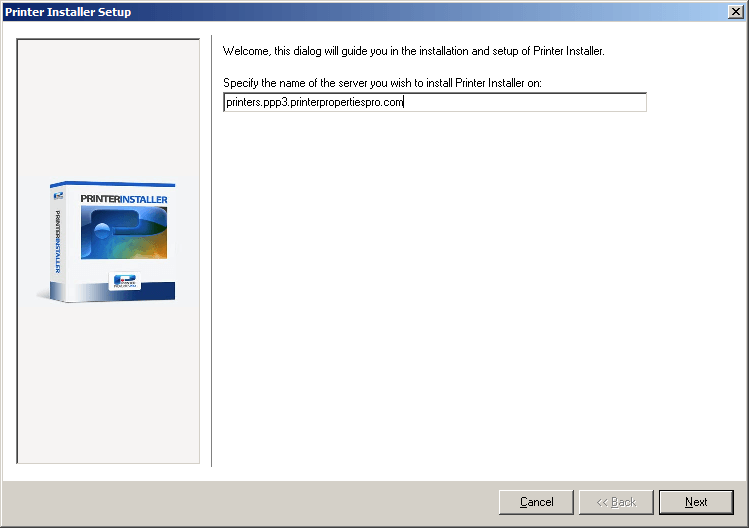 Note: It is important to use a different URL and IP address than the Printer Installer host server's URL and IP address, to allow you the ability to change the DNS record or IP address host and redirect users to a Printer Installer backup server in the event of a primary Printer Installer server failure. See the section on Redundancy in the User's Guide for more information. 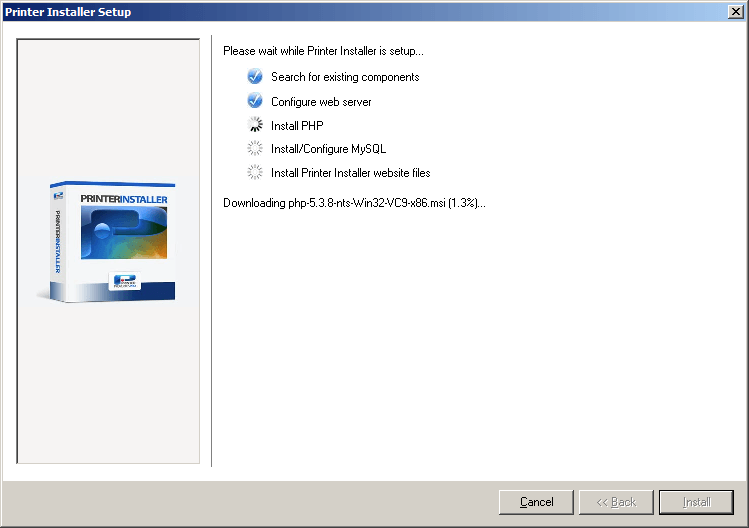 Open a browser and enter the Printer Installer URL that you created in step 4. The initial login dialog will be shown. 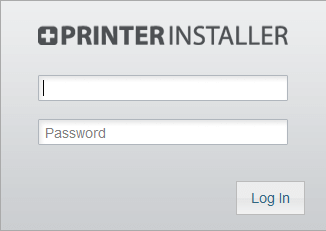 Enter the email address (username) and password you want to use for logging into the Printer Installer Administrator and then click Login.